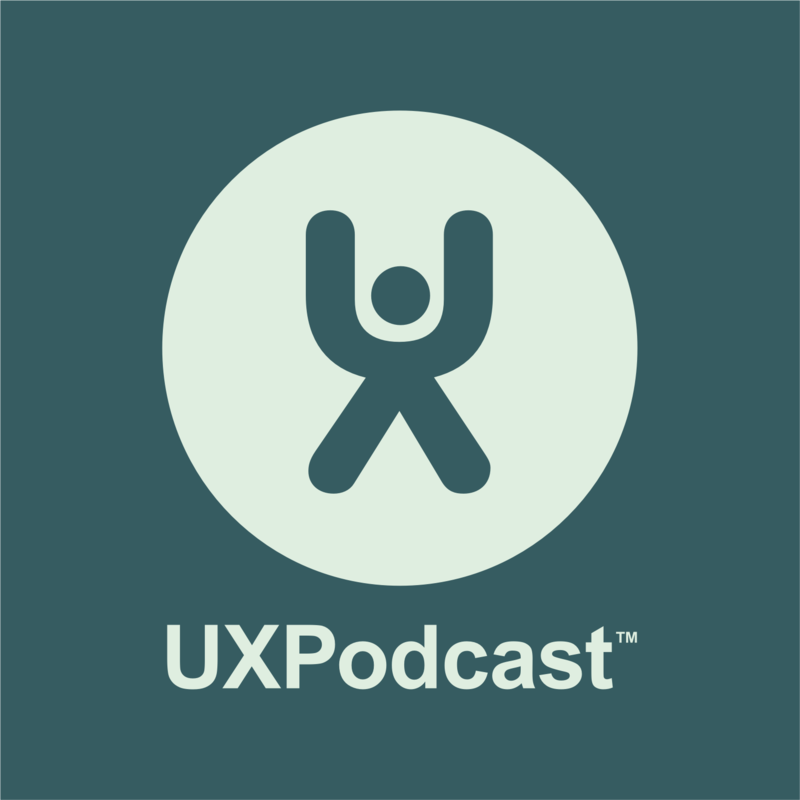 In Episode 9 of UXPodcast one of the topics we discussed was simulated eye tracking. In this episode, James and Per dedicate the entire show to discussing attention simulation tools. These are tools that use algorithms to analyse your website (or other visual media) to work out which part may attract attention. After one failed attempted due to us missing that Tel Aviv changed to summer time, we’re were finally joined for this episode over Skype by Rafael Mizrahi, CEO of web based attention and attraction analysis tool Feng GUI. We look into what the tool is, what it’s now, and importantly, in what situations it would it be useful to use it?